Experience the best of outdoor living with a pergola from our range. 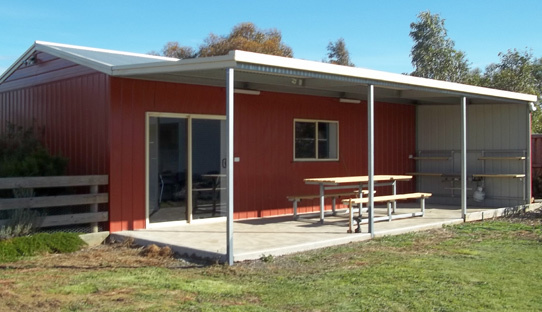 – Flat or skillion roofed. – Clearspan gables or infilled. a new dimension to elegant designs. format that will suit your home and budget.